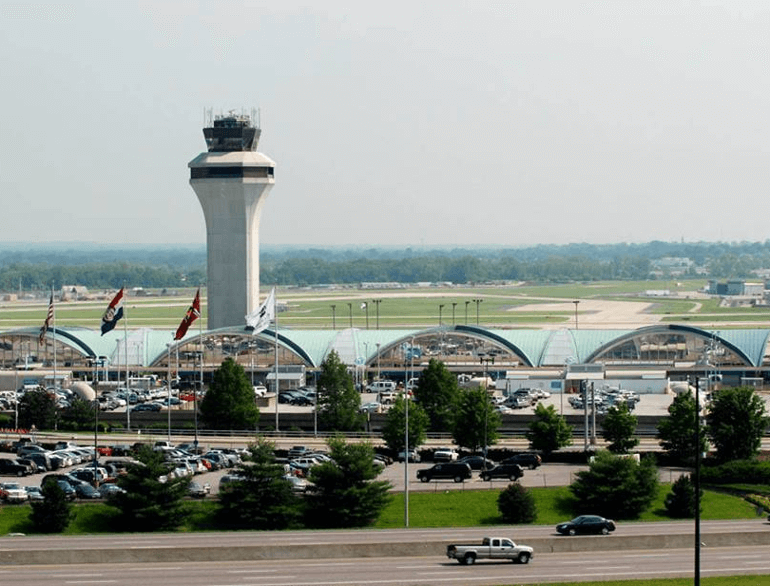 The Parking Spot East, formerly Park Express, takes the hassle out of finding parking near Lambert Airport, the busiest airport in Missouri. Simply reserve your space at the well lit lot along Natural Bridge Road, catch the shuttle, and arrive at Lambert–St. 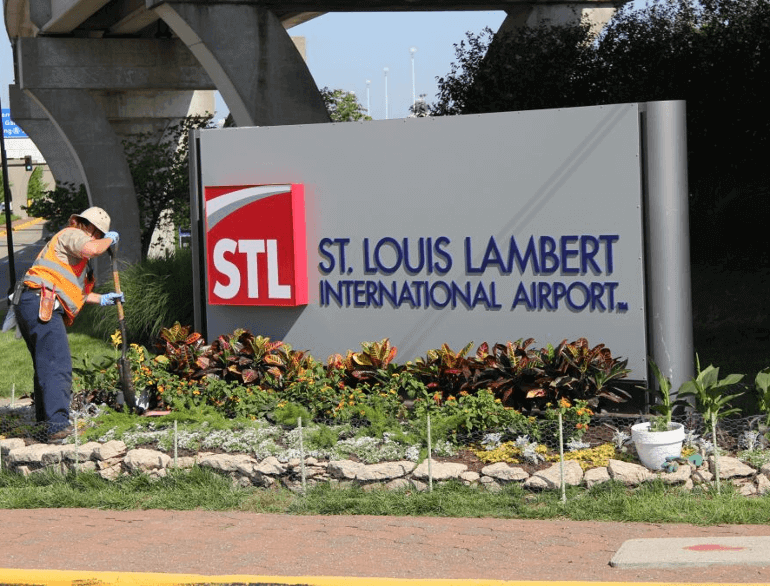 Louis International Airport (STL) in 5–7 minutes to jet off to your destination. 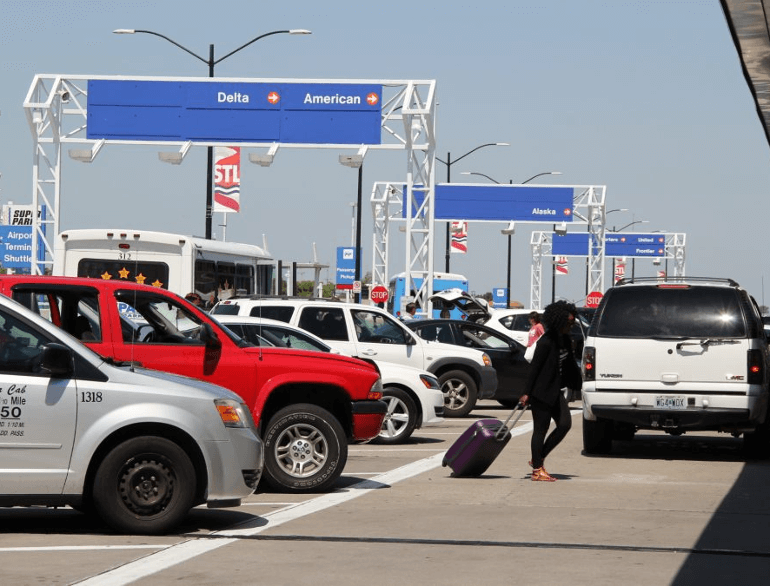 The Parking Spot East is for the traveler flying on Southwest or out of terminal 2.